This listing is for 1 dozen mini donuts. 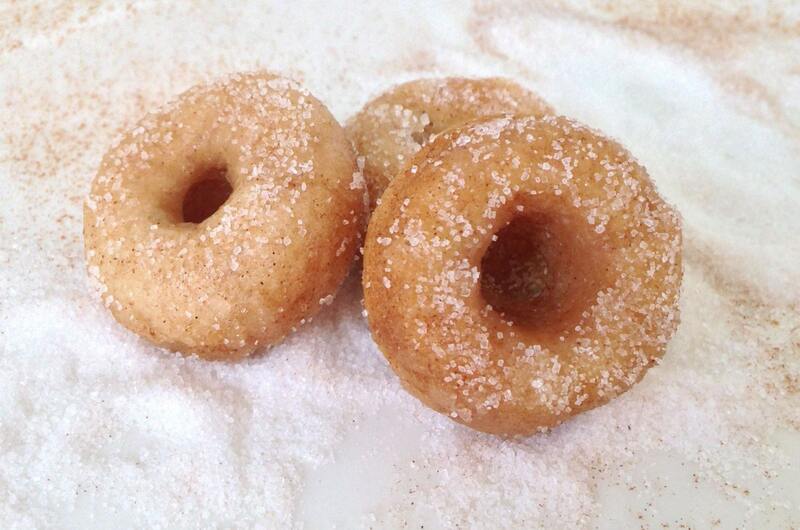 These donuts are the best of both world, cinnamon and sugar. 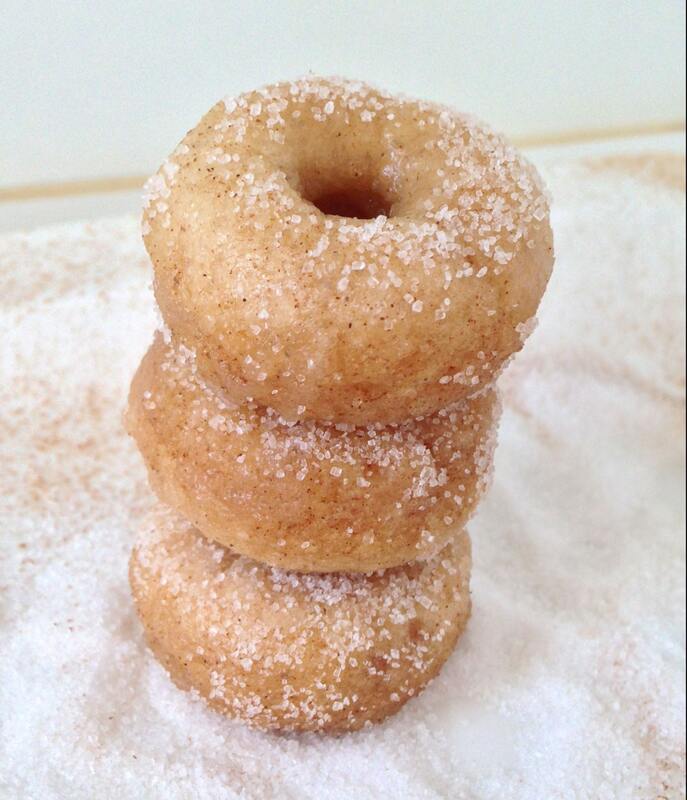 The cinnamon donut is dipped in butter with sugar and cinnamon.